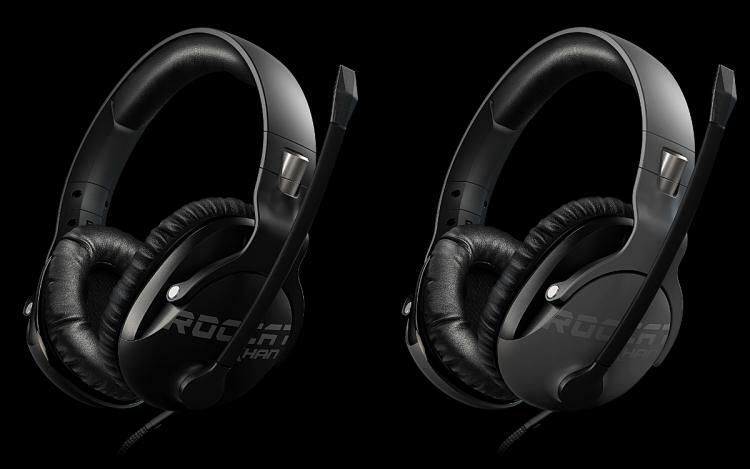 Shanghai/Hamburg, July 27th, 2017 – ROCCAT unveils their newest stereo gaming headset, the Khan Pro, during ChinaJoy Expo 2017 in Shanghai. play. The Khan Pro makes every gamer a winner. 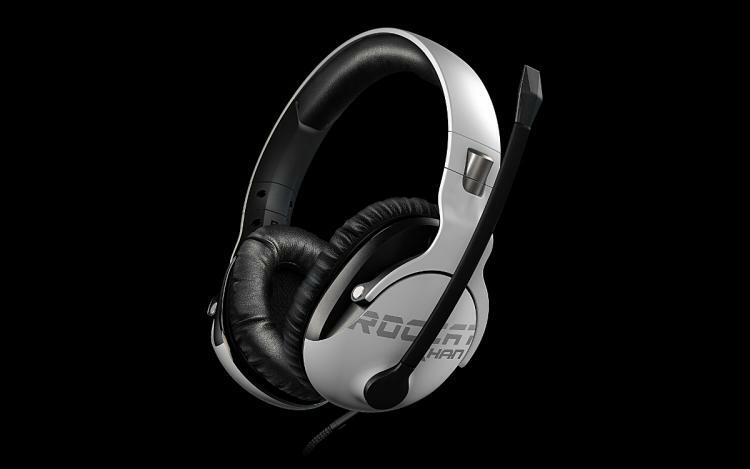 ROCCAT’s Khan Pro also features a “Real-Voice-Mic”, offering the most natural voice transmission deliverable in a gaming headset. The microphone of the Khan Pro can pick up lower frequencies than other competitors in its class, ranging from just 100Hz to 10kHz. This expanded spectrum makes the human voice sound as natural as possible on a gaming headset, optimizing team communication like never before, ensuring commands and callouts are crystal clear. The low weight of the Khan Pro in combination with its memory foam earpads make it the perfect partner for long play sessions. It doesn’t matter if you’re racing for a World First Kill in World of Warcraft or the Global Elite in Counter-Strike: Global Offensive – it will never get uncomfortable no matter the duration of play. The Khan Pro is the choice for ambitious esport gamers and all those who aspire to become a better player in general. Play like a pro – with the ROCCAT Khan Pro. ROCCAT’s KHAN PRO will be available on all channels in October, at the retail price of $99.99.